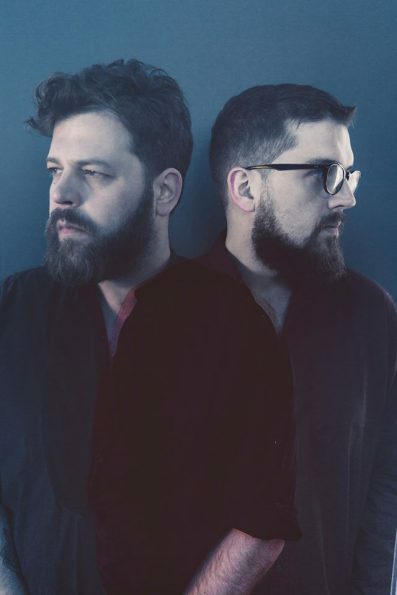 London’s Bear’s Den embark on an extensive North American tour for much of January and February in support of their critically acclaimed second album, Red Earth & Pouring Rain. As part of this tour, Andrew Davie and Kev Jones are calling upon fans to suggest and request songs for the band to perform at each stop from Los Angeles to Austin. The guidelines for the cover requests are simple – any song by any artist or band from the city where the show will take place, any song about the specific city, or anything that links the song to the city where the show will take place. Fans can submit their requests by clicking here. For San Francisco Bear’s Den fans, why not submit a cover song request for the show on January 18th at Great American Music Hall? Even better…how about a pair of free tickets to see if the band performs your cover song request? Send us an email at contests@theowlmag.com by 10AM PST January 16th. Be sure to include your full name in the body of the email and “Bear’s Den @ GAMH” in the subject line. We’ll contact you by email if you’re the lucky winner! Not feeling lucky? You can still purchase tickets for this all ages show here.